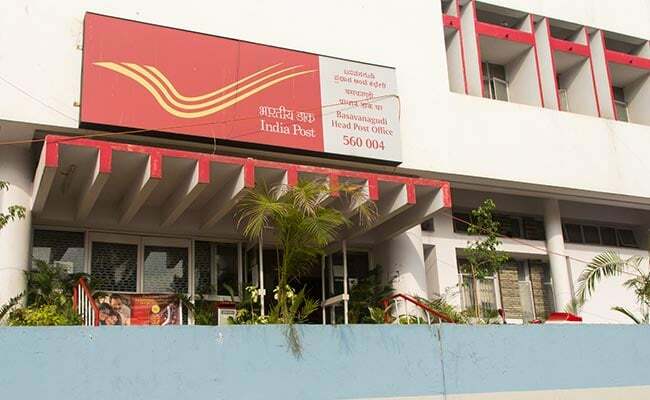 Prime Minister Narendra Modi on Saturday launched the payments bank of Indian postal department – IPPB. The India Post Payments Bank (IPPB) is like any other bank but its operations will be on a smaller scale without involving any credit risk. IPPB offers a range of services such as savings and current accounts, money transfer, direct benefit transfers, bill and utility payments, and enterprise and merchant payments. India Post Payments Bank will also offer RTGS, IMPS and NEFT services for transfer of funds. The three types of savings accounts IPPB offers are – regular savings account, digital savings account and basic savings account. Interest rates on all three types of savings accounts are fixed at 4 per cent per annum. 1. For people who are tech savvy and comfortable with technology, IPPB’s Digital Savings Account is the best way to on-board yourself through the IPPB Mobile App, said IPPB. Anyone above the age of 18 years, having Aadhaar and PAN (Permanent Account Number) card, can open this account. 2. One needs to complete the KYC formalities within 12 months or the account could be closed if one fails to do so. KYC formalities can be done by visiting any of the access points or with the help of the GDS/postman (Grameen Dak Sewaks), after which the Digital Savings Account will be upgraded to a Regular Savings Account, according to IBBP’s website — ippbonline.com. 3. Customers are allowed a maximum yearly cumulative deposit of Rs. 2 lakhs in the account, which offers an interest rate of 4 per cent p.a. on EOD daily balances, which is paid quarterly. 4. IPPB’s Digital Savings Account can be opened with zero balance and customers need not maintain monthly average balance. 5. The Digital Savings account can be linked to a POSA (Post Office Savings Account) after completion of KYC within 12 months.